This is the selection of best games released on the 1292 Advanced Programmable Video System console compatibles around 1978. To be honest, most of the games on this console are quite bad! But here are some games you may enjoy even today! 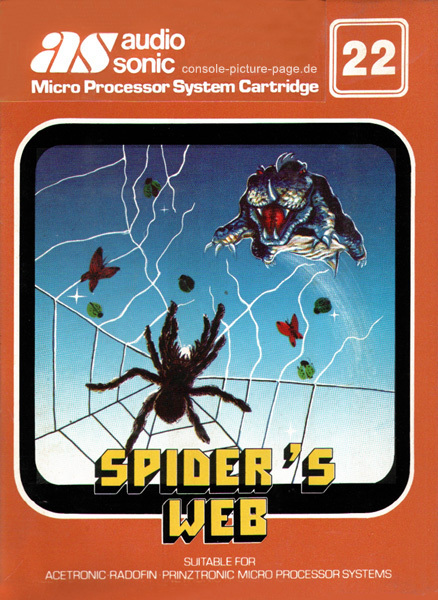 Spider’s Web is a dark but fun Pac-Man-like game, but instead of you take control of a spider in the dark maze, where you hunt or get hunted by the other monsters! It is just one of a few games I really enjoyed on the system: fast paced action with nice atmosphere! A must cartridge to own for 1292 family consoles! 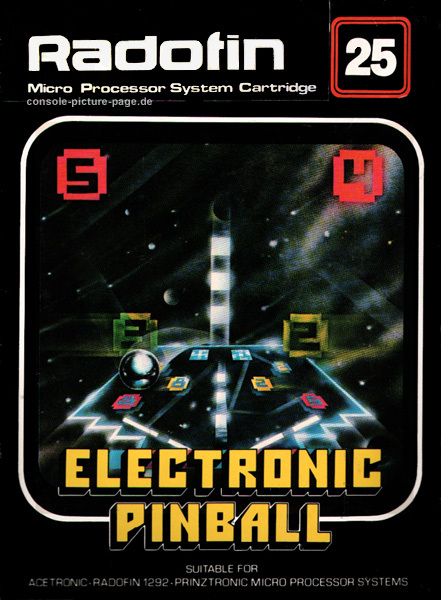 Must be honest, I am not a huge fan of pinball games, but for that time period of video games, Electronic Pinball is quite okay! 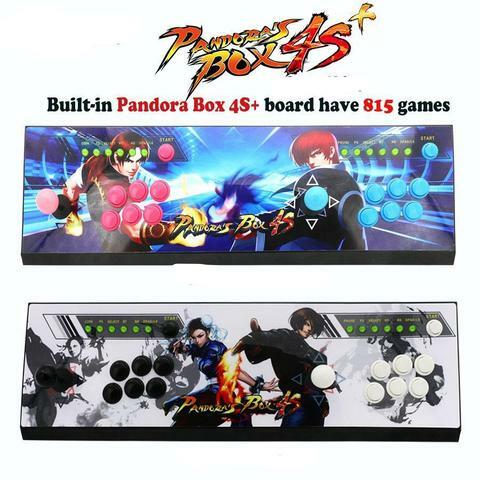 It has some decent graphics for the time, has fast paced and fun gameplay. Recommended for pinball fans! 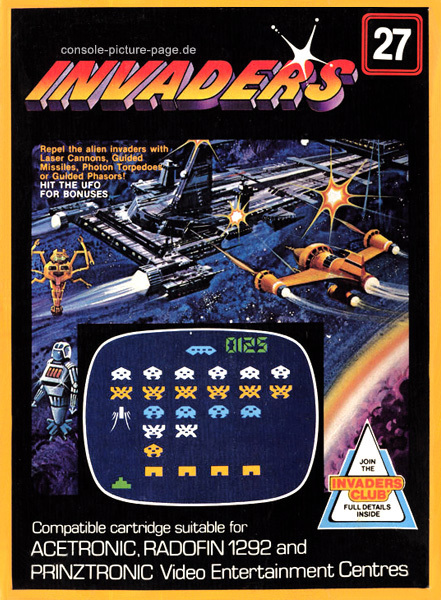 Invaders is another version of Space Invaders, and to be honest, not bad at all! It may have less sprites on the screen than some other versions but rows of the invaders are diagonal to compensate the gameplay and it came out quite okay. For sure you should at least give this game a chance, you may end up satisfied! 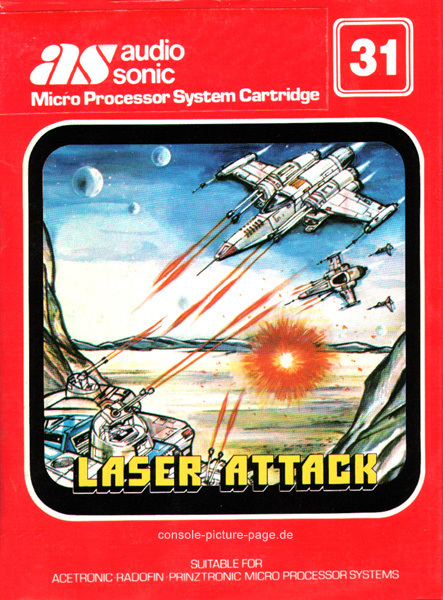 Laser Attack might not be the best game made, but it offers you some decent fun. In this game you take control of a group of super spaceships in the outer galaxy, flying on the hostile unnamed planet. There is a war going on and you must avoid the enemy fire and take down the laser cannons placed on the planet. Atmosphere in this game is one of the best for the whole system, gameplay is okay. Recommended for everybody!